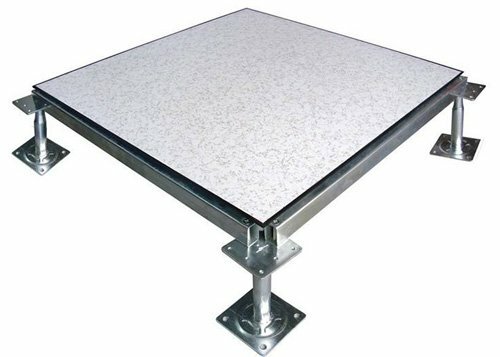 Hot-dip galvanizing and zinc galvanizing are both effective methods of metal preservation, they are widely used in the production of raised floor accessories like pedestals, stringers. Hot-dip galvanizing is a chemical treatment that belongs to the electrochemical reaction. Zinc ingot is melted at a high temperature, with some auxiliary materials inserted. Then metal structures are immersed in a galvanizing bath so that a zinc layer is attached to them. 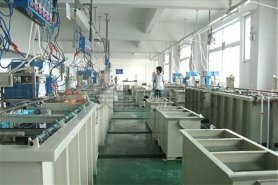 Zinc galvanizing refers to electroplating, it is a physical process. Zinc salt solution is electrolyzed, so that a zinc layer is attached to metal structures. After the process of hot-dip galvanizing is completed, when steel thickness is not less than 5mm, the average zinc layer weight is not less than 610g/sqm; when steel thickness is less than 5mm, the average zinc layer weight is not less than 460g/sqm. Zinc layer thickness of zinc galvanizing is around 50g/sqm, so its corrosion resistance is much worse than hot-dip galvanizing. Hot-dip galvanizing steel is galvanized under hot-dip conditions. 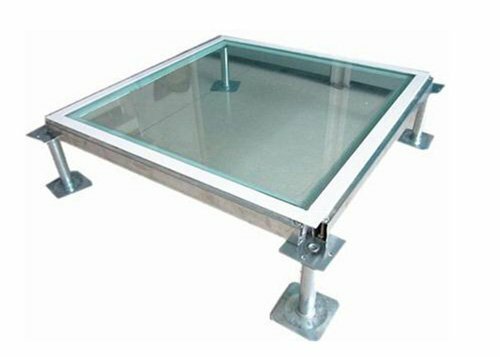 It has strong adhesion, even after several years, galvanizing will not fall off easily. After several weeks, zinc galvanizing may start to fall off. 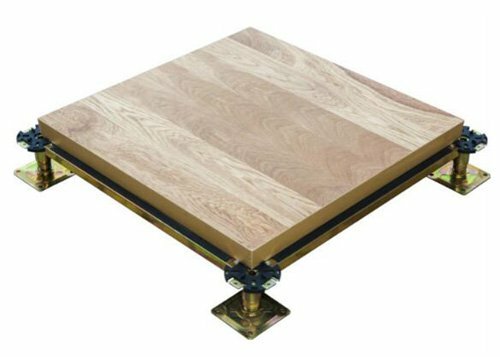 But as its much cheaper price and faster production lead time, it is more widely used in metal construction materials. Pollutants of hot-dip galvanizing are mainly spent acids from pickling the workpiece. Pollutants of zinc galvanizing include acid from the pickling process, electroplating effluents, and waste passivation fluids,etc. The type and amount of pollutants discharged from zinc galvanizing are significantly higher than hot-dip galvanizing. Exactly – Do not panic! In most cases, deleted files can recreate – even if you have cleared the trash or did not used the trash when deleting files. For successful recovery lost data should implement some activities. Do not be discouraged – for this, it is not necessary to be an expert in the field of information technology, you also do not need to pay hundreds of dollars to a specialist professional for restoration of your information. Hi there. 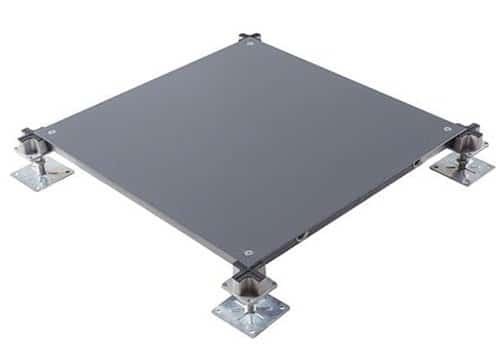 Galvanizing can be widely used, our knowledge about galvanizing mainly comes from application on raised floor, so it can not be complete. Would you inform what aspect you want to learn more, I will offer our feedback. Wonderful story, reckoned we could combine some unrelated information, nevertheless genuinely worth taking a look, whoa did a single learn about Mid East has got a lot more problerms as well. Hello, for all time i used to check website posts here early in the daylight, since i enjoy to gain knowledge of more and more.